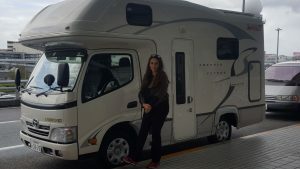 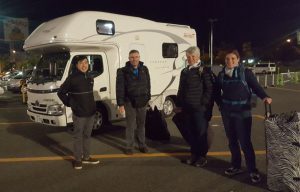 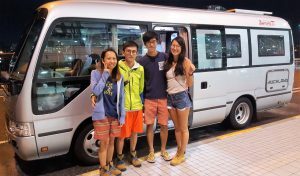 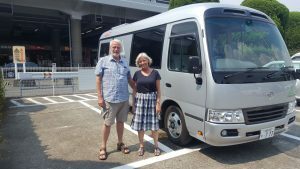 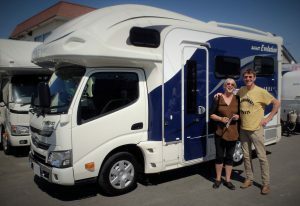 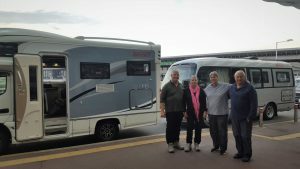 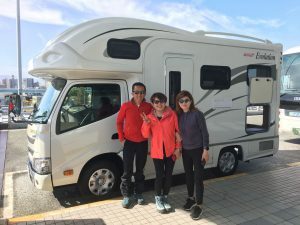 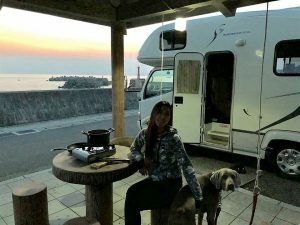 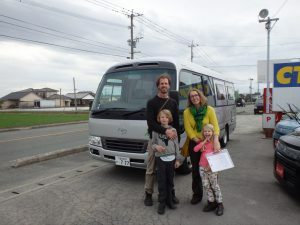 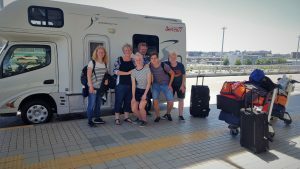 Some of our overseas customers who have enjoyed RVing in Japan. 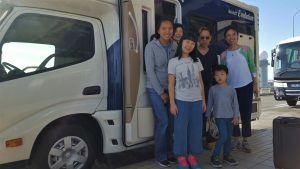 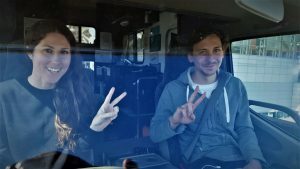 Thank you for riding with us! 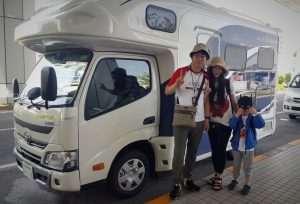 © Since 2017 Car Shop 3seven77 All rights reserved.